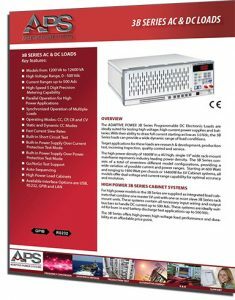 The 3B Series AC loads comprises a range of medium to high power AC and DC capable load systems with support for up to 300Vrms input voltages. 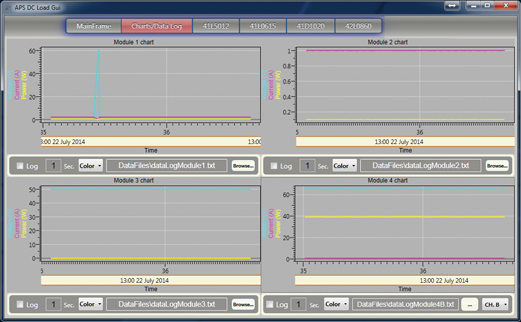 All loads share a common user interface. 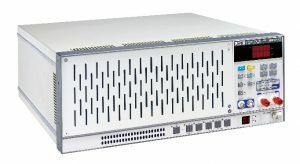 Packaged in a compact 19” 4U chassis, 3B Series loads support up to 1800 VA per chassis. 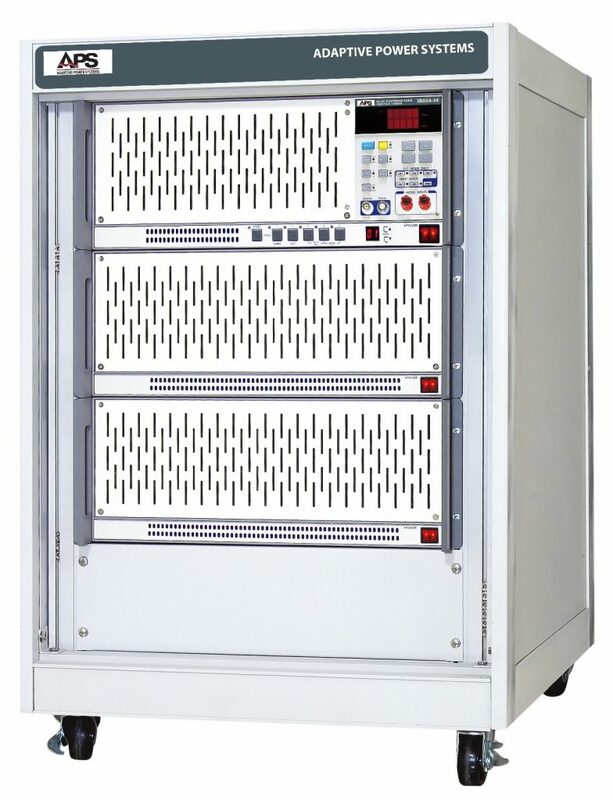 For higher power requirements, 3B Series load cabinets consisting of one master and one or more slaves units support power levels from 2400 VA to 378kVA. 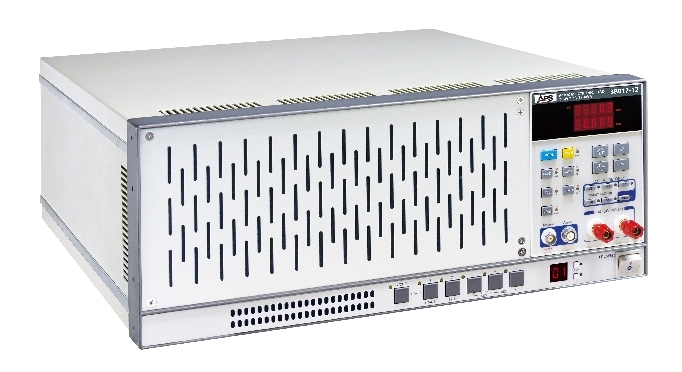 These integrated cabinet systems operate from a single user control panel or remote control interface. For questions regarding the 3B Series AC Loads, please contact us. 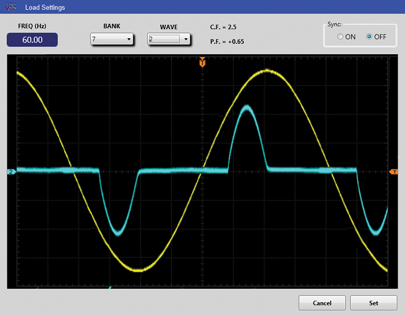 Using the DC load mode, specific discharge current levels can be set as a function of battery voltage. 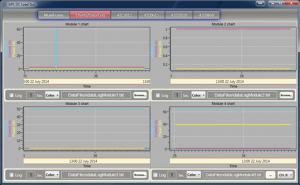 This allows characterization and performance testing of various battery chemistries. 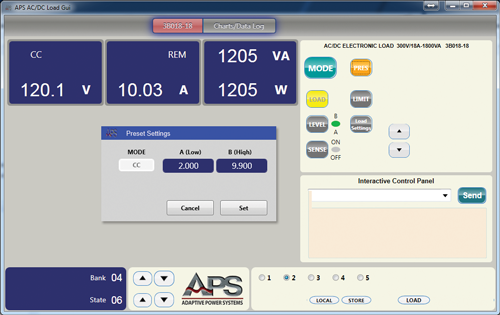 AC/DC supplies and converters can be tested in DC mode as well. All 3B Series AC & DC loads are supported by the APS AC&DC Load Control windows software.